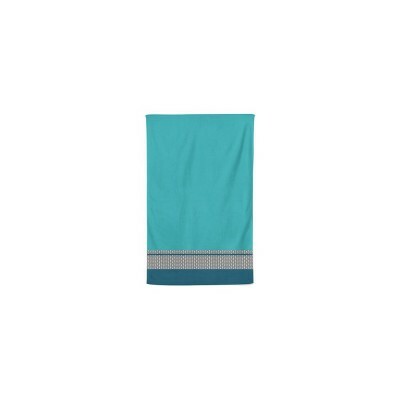 Discover the range of Jean-Vier bath linen with collections of 100% cotton guest towels. 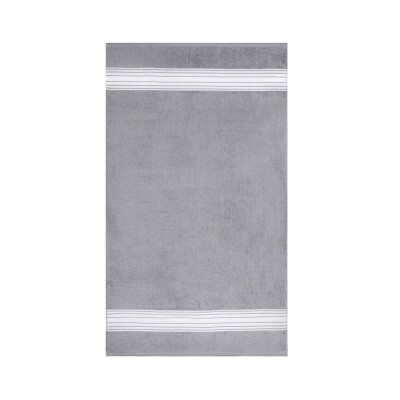 Bathrooms today are fashionable places where decor is all-important and attractive bath linen must be in keeping with the surroundings. 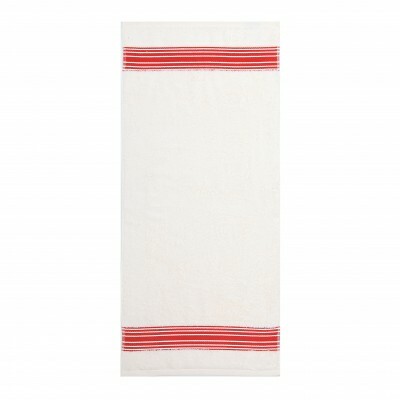 The guest towel is a very practical size making it versatile to be used both as a hand towel or after a bath or shower. 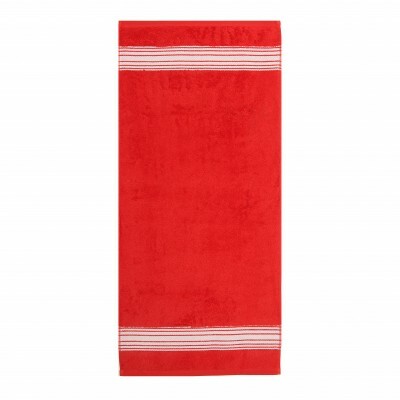 If you are looking for soft bath linen, choose a velours towel which has a very soft and silky finish. 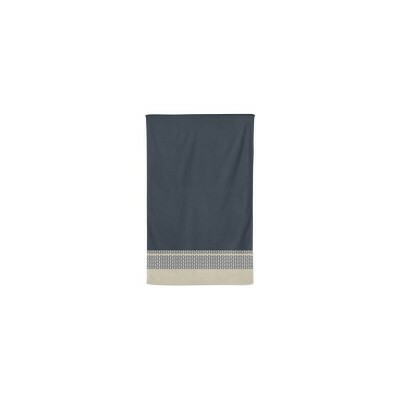 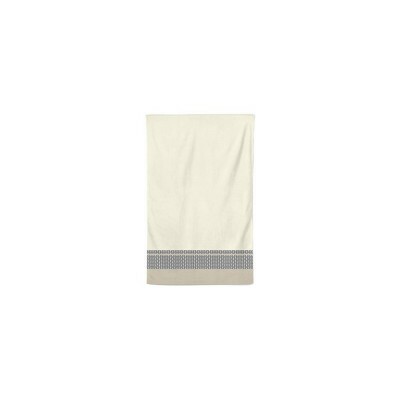 Choose a Jean-Vier guest towel – Superior quality Basque linen.